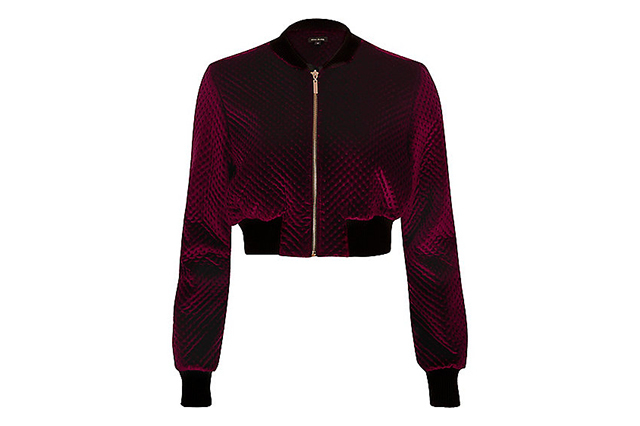 Gear up with this luxe cover-up! 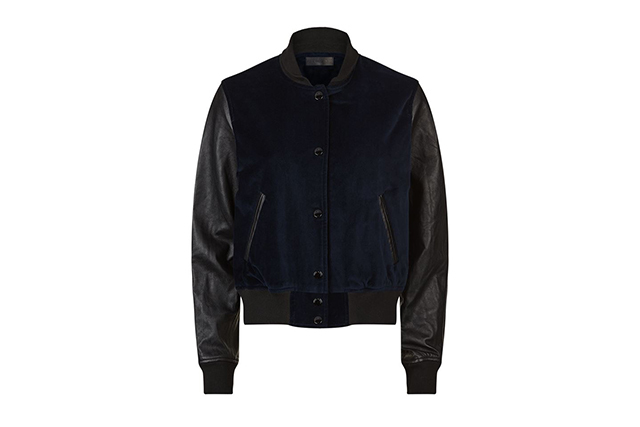 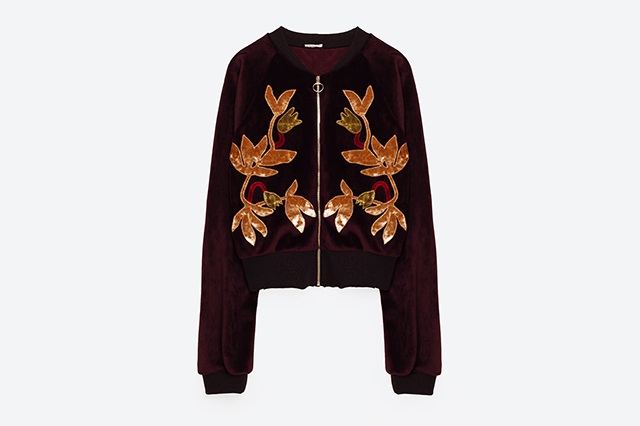 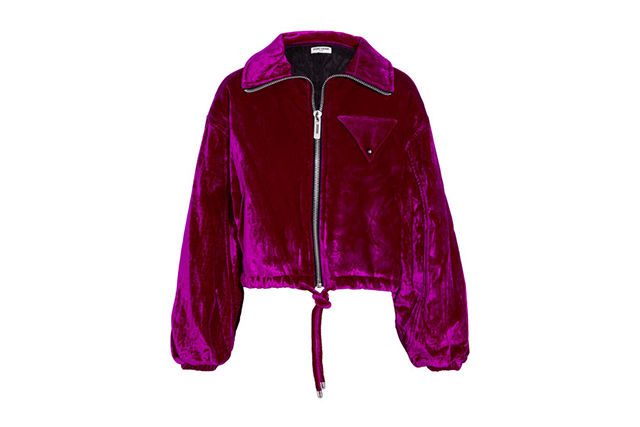 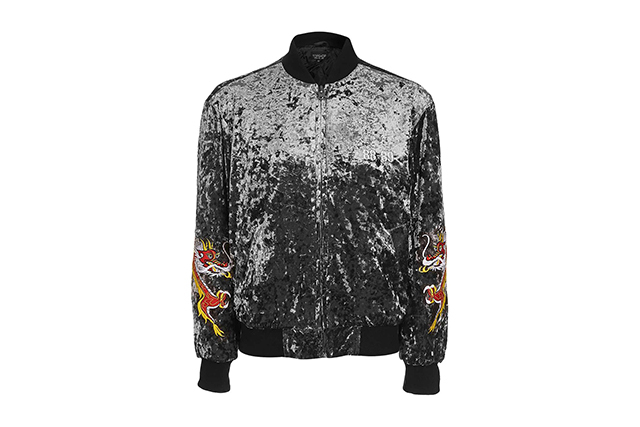 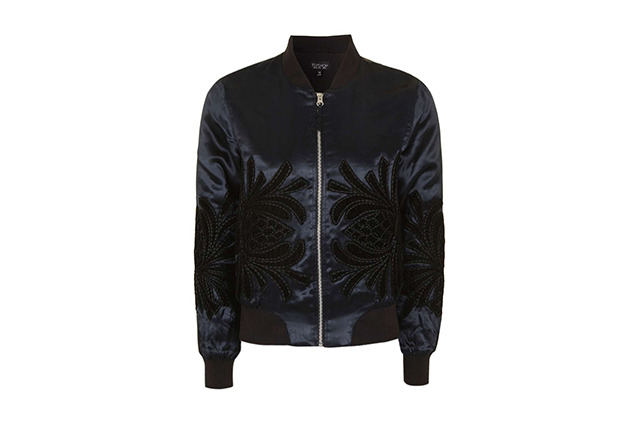 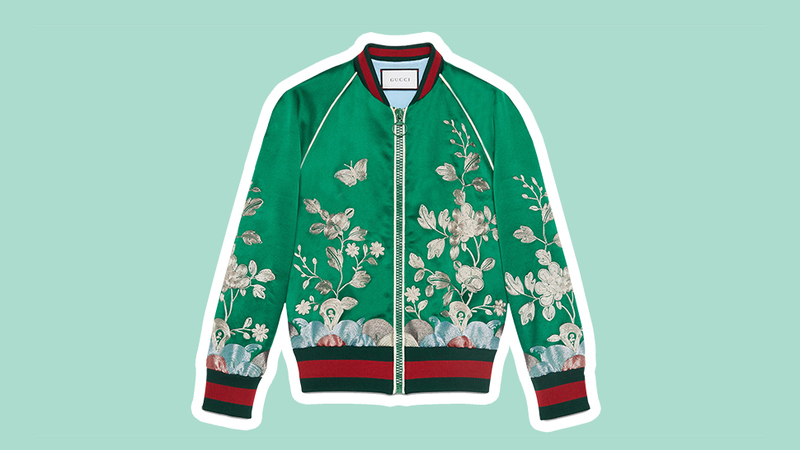 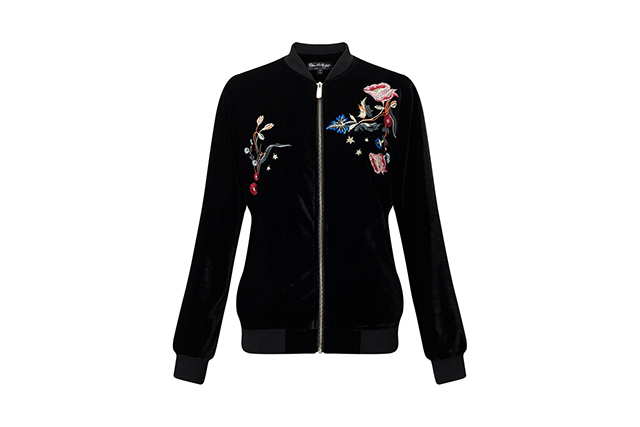 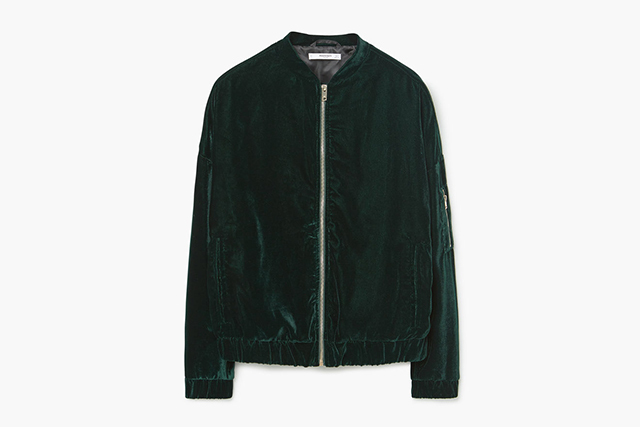 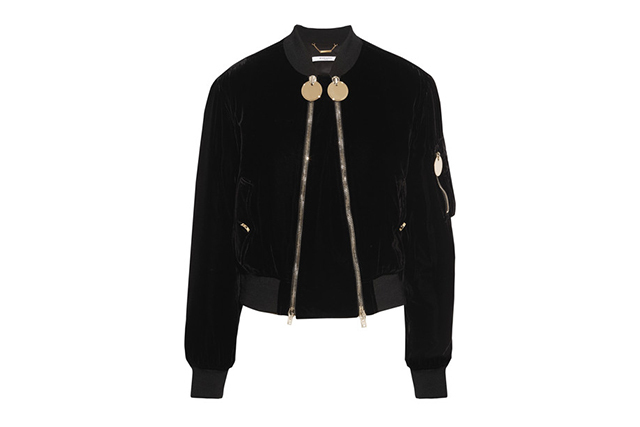 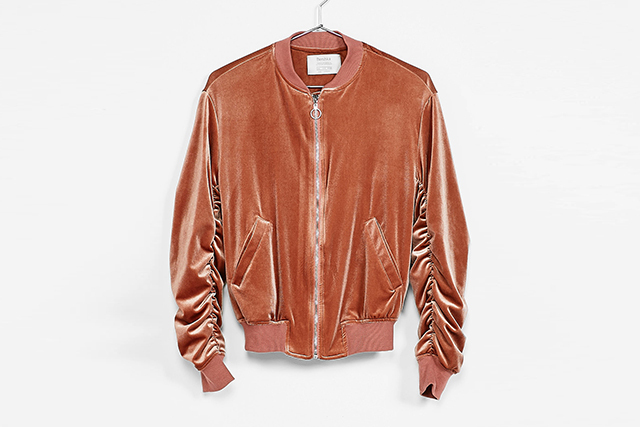 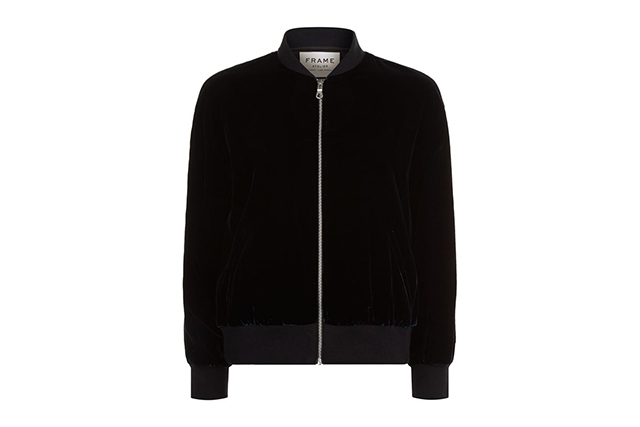 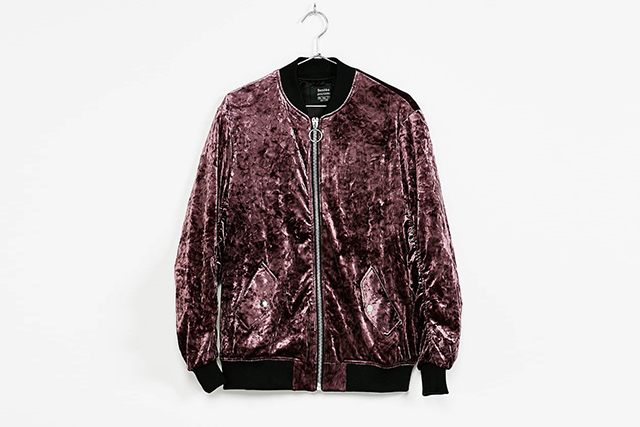 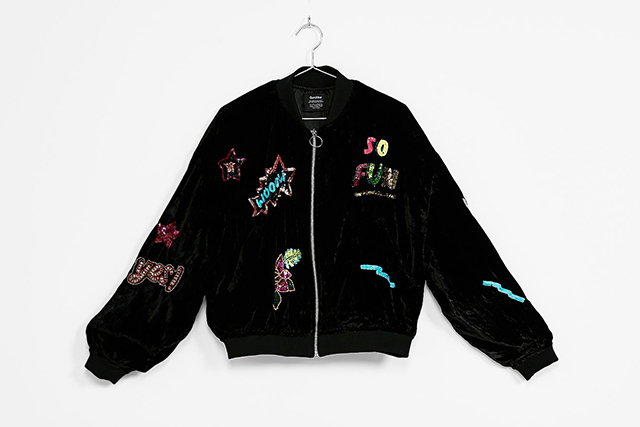 Luxury and athleticism are a match made in heaven with the velvet bomber jacket. 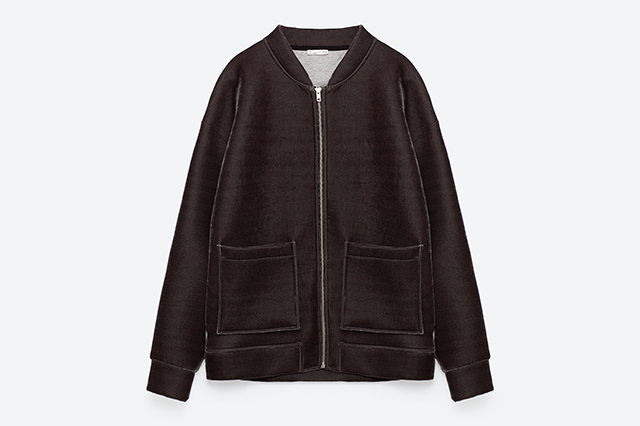 And with the athleisure trend's obvious plan to stay, this stylish cover-up is the perfect compromise. 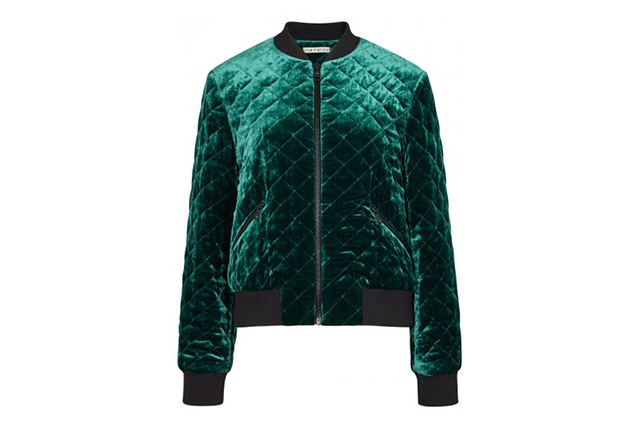 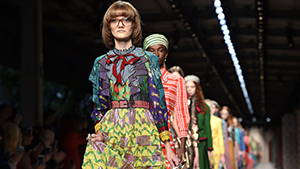 Shop the season's style oxymoron below!